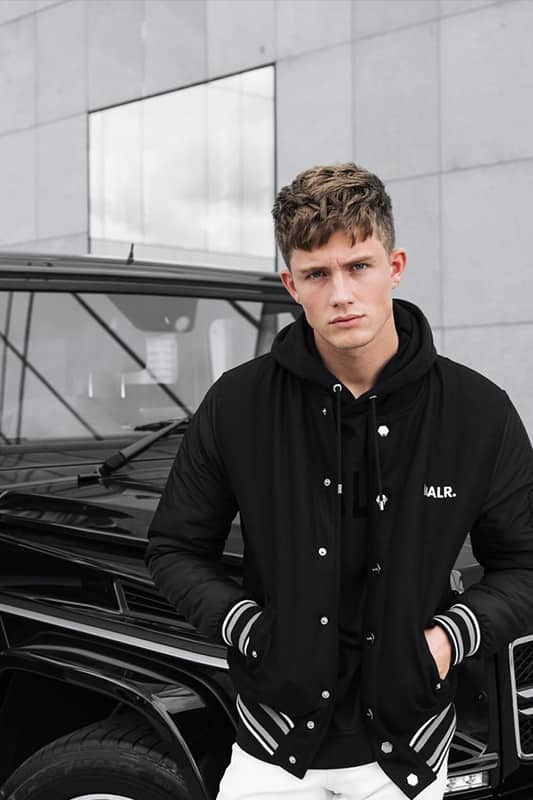 There’s a new store in town from one of the hottest brands: BALR. 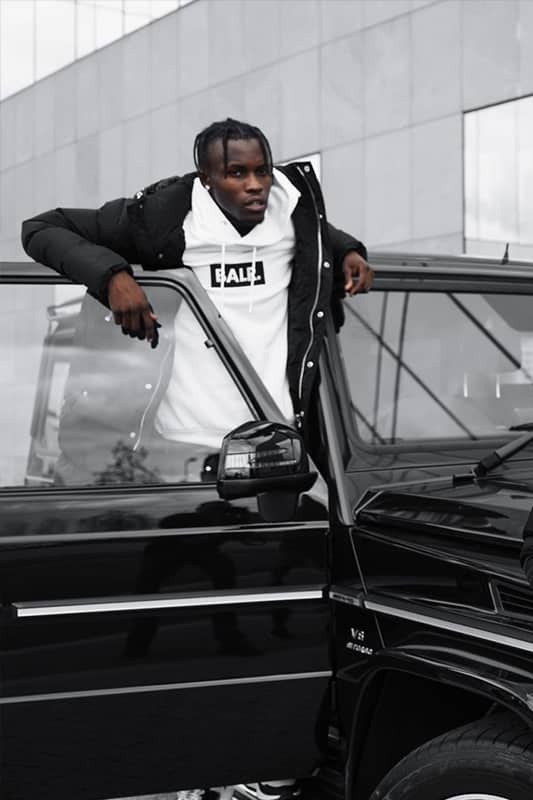 The luxury lifestyle brand has recently opened its first store in Belgium and While there are endless reasons to visit Maasmechelen, we’ve listed the four reasons why you should stop by the brand-new BALR. Store. The only brand that offers you the life of a BALR. 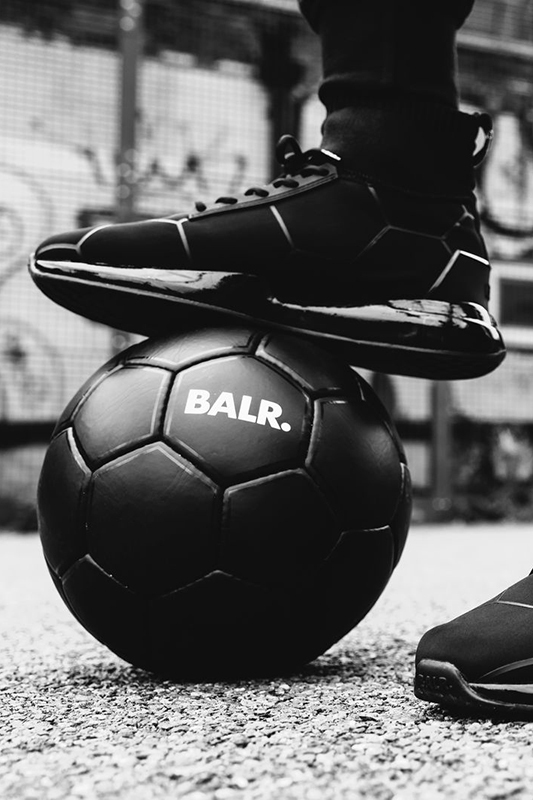 Inspired by the lifestyle of professional football players, BALR. is the brand that offers everything you need to live your life in style. The brand was co-founded by professional football player Demy de Zeeuw, imprinting every piece of apparel, accessories and bags with an authenticity that is unmatched by any other brand. Founded in 2013, BALR. has seen a meteoric rise, in large part due to a savvy social media strategy. From day one, superstars have been spotted in BALR. gear. From Neymar Jr. to DJ Hardwell, the brand has a large circle of celebrity friends who regularly stop by the BALR. stores. BALR. offers a broad range of options in apparel and travel items. 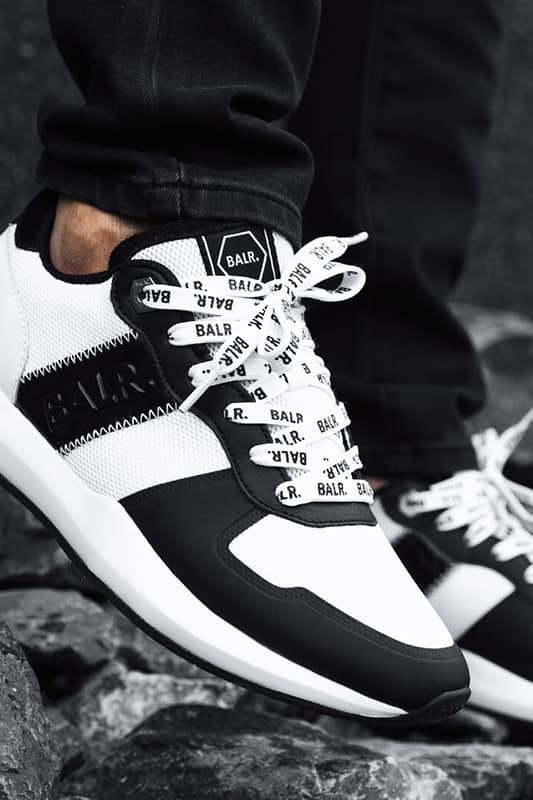 Whether you’re looking for a comfortable outfit that you can rock on your next transatlantic flight or shopping for fresh kicks to slide into your rotation, you’ll find it at BALR. in Maasmechelen. Plus, it’s the only BALR. Store in Belgium, so if you’re looking for the life of a BALR. Store experience, this is the place to be. So, you’re a fan of the brand and you want to get your hands on the good stuff. Then don’t hesitate to visit the BALR. Store in Maasmechelen. There are some great offerings during the opening period of the store that you won’t find anywhere else. Explore the brand page here or plan your visit now!